Love, Lucy. Lucy's Autograph. 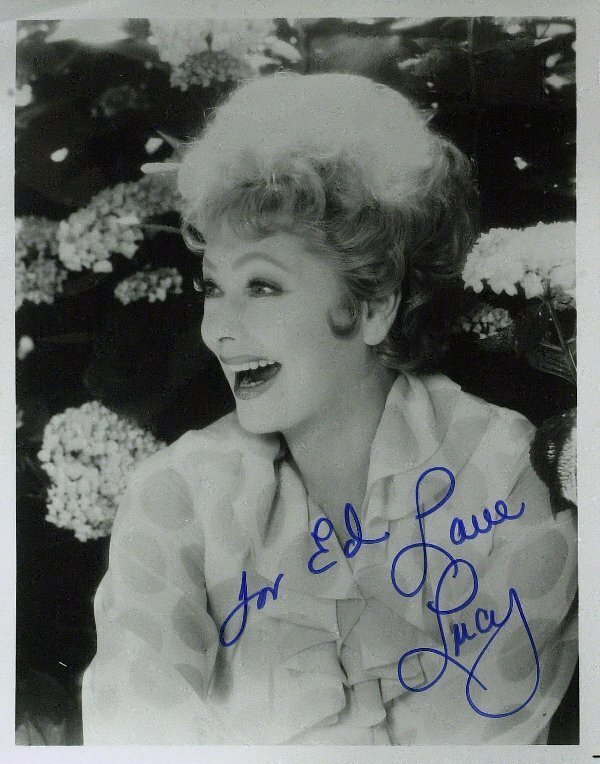 HD Wallpaper and background images in the 623 East 68th 街, 街道 club tagged: lucy i love lucy lucille ball. This 623 East 68th 街, 街道 photo contains 肖像, 爆头, 特写镜头, 特写, and 爆头特写. There might also be 花束, 胸花, 波西, 香奈儿, 捧花, and 铭文.